Some adventures have the simplest of beginnings. One bright spring morning, Bobo and Tiana had been brought together by their shared vision for a fine art bridal editorial. Something connected instantly - as they both believed in the magic of soft, romantic and compelling imagery. 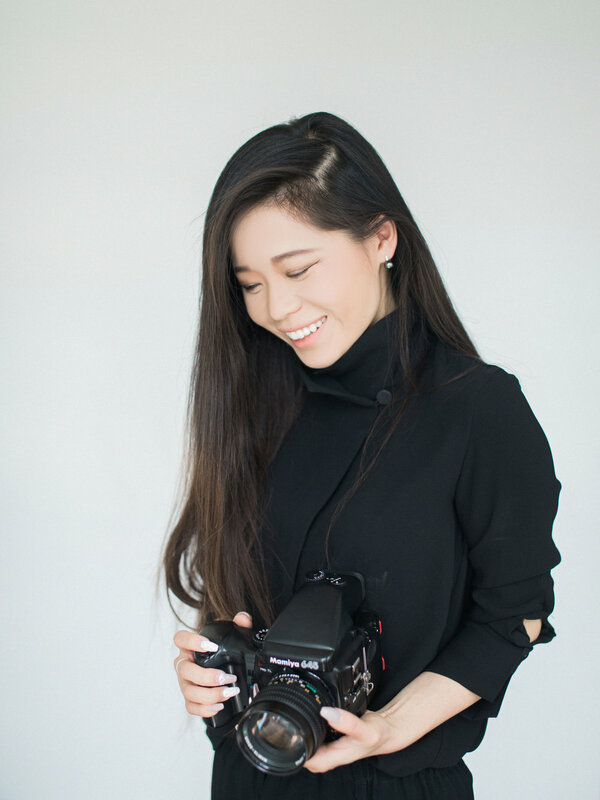 Three years later, Bobo has become an international award winning photographer with world reknown clients like Wanting Qu, Yundi Li, MontBlanc, China Southern Airlines and Holt Renfrew; Meanwhile Tiana developed her career as a marketing professional who has worked with brands including Laura Mercier, Shu Uemura, and Sephora. In 2016, Bobo and Tiana decided to join forces to capture more romantic stories into timeless works of art. And VOILÀ, Beige Weddings was brought to life. Inspired by minimalism and renaissance designs, we hope to create film and photos that are timelessly beautiful. Candid moments will be captured as they happen, with some direction, but absolutely no intervention. This hands-off approach helps us reveal the most unique love between you and your wifey/hubby-to-be. So before we get started... Please share with us who you are + what is your story... Because YOU are our inspiration. During the time we spend on your special day, we hope to share our love of fine art photography + film and provide you with an effortless experience. "The reason I began capturing love stories and weddings was because of the beautiful people in front of my camera - their adventures and emotions have inspired me to pursue wedding photography as my medium of art; and their sincere THANK YOU's made me realize that what I created will keep their most precious moments alive forever. Now, 5 years later, having shot more than 90 weddings / love stories in multiple countries, I cannot even put in words how much I appreciate every person who has believed in my art, and in me. There are so many more love stories to capture, journeys to embark on, and inspiring people to encounter - I look forward to them all! " "I've always loved art. From sketching to painting to makeup artistry and photography. When I finished my degree in marketing, it only made sense to combine my two passions. Somewhere along the way I fell in love with the stories of people and became obsessed with the creative process of capturing memories. Being a part of those really special days truly is a humbling honour and always a delight. "